Definition: A “Lock Date” is the moment in time that a merchant can no longer edit or void an Affiliate transaction. Generally, all transactions “lock” on the 20th of the month and include transactions from the month prior. From the Merchant’s point-of-view, the period between the sale/lead transaction and the lock date gives them time to review and validate each transaction, voiding any returns or making any necessary edits. Once the transaction hits the lock date, however, that’s it! The commission amount associated with the transaction will be paid out to the Affiliate. Defintion: A two-tiered program is designed to encourage current Affiliates to recruit new Affiliates into a Merchant’s Program. A Merchant can set up a two-tiered program in two different ways – bounty or percentage. Bounty is a flat rate that the current Affiliate would get for recruiting a new Affiliate. Percentage goes a little further; the current Affiliate would get a percentage based on the commission that is given to any of their recruited Affiliate for driving sales. 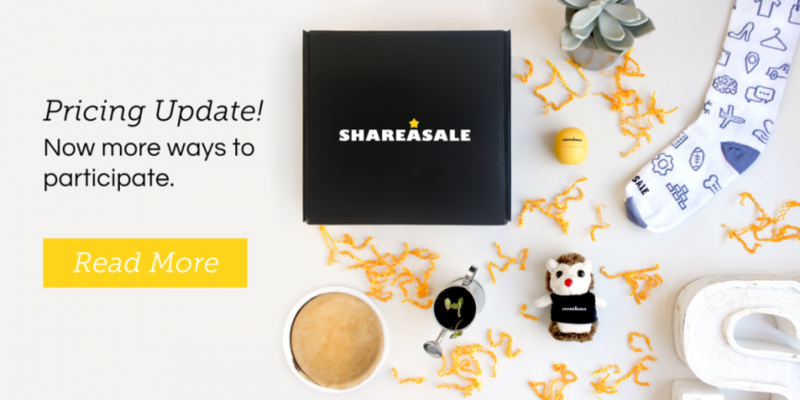 ShareASale Merchants can update their two-tier settings by going to their My Account tab on their homepage and clicking on “Advanced Settings,” then “Commissions,” and then “Two Tier Commissions” is located at the top of that page. Definition: Simply put, the Program Agreement is the legally binding contract that Merchants present to any Affiliate who joins their program. This is an important setup step for Merchants! It lists any program restrictions, guidelines of use, or conditions that Affiliate partners must follow while promoting the brand. The Affiliate Agreement is a legally binding, business document. 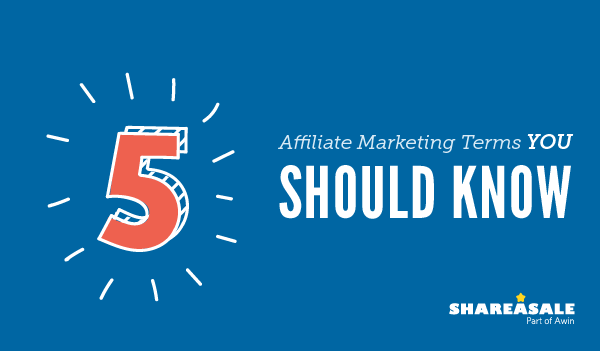 If it is not added in, Affiliates can only assume that the only restrictions in how they promote your program and its products are the basic ShareASale terms. For example, without a program agreement, a Merchant wouldn’t be able to void orders for breaking their rules! Merchants can view the Affiliate Agreement inside their Affiliate Communications tab of the My Account section from their Merchant homepage. Definition: An industry wide metric, EPC stands for “Earnings Per Click” and depicts the average Affiliate earnings per 100 clicks across all Affiliates in a Merchant’s program. The formula for this is (Commission Earned/Clicks) x 100. 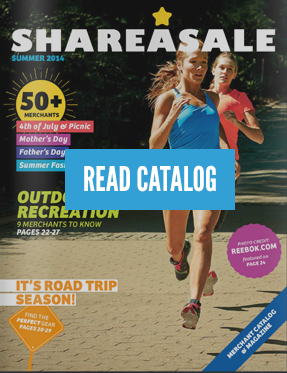 This metric is provided as a 7-day and 30-day rolling average on ShareASale. To get a snapshot of how well a Merchant’s program is performing, Affiliates can view the EPC of every Merchant from the Merchant Search page or on their Merchant Summary page by clicking the name of the Merchant. Description: Split testing is also known as A/B testing and is a common marketing strategy for determining which, out of two (or more) options, will perform better – drive more conversions, increase open rate, or encourage more click-through’s. By testing things such as headers, titles, landing pages, email subject lines, a marketer is able to determine what to implement in the future! A frequent place that Merchants use split testing is in their Newsletters. Affiliates, too, can use this strategy through any email newsletter services, such as MailChimp or ConstantContact. The split testing enables the sender to fully maximize their newsletter! Also, consider Affiliate-Defined tracking, where Affiliates put &afftrack=[value_A] or &afftrack=[value_B] in their links. Affiliates can then see which conversions are coming from each link and use it for split testing. Separate yourself from the noisy online Merchant Marketplace and get noticed by quality content Affiliates. We have opened up a new way for Merchants to participate in the Merchant Discovery Box (with no extra cost)! Each quarter, we send a select group of performing Affiliates a curated box containing fun swag and hand-picked Merchant recommendations. 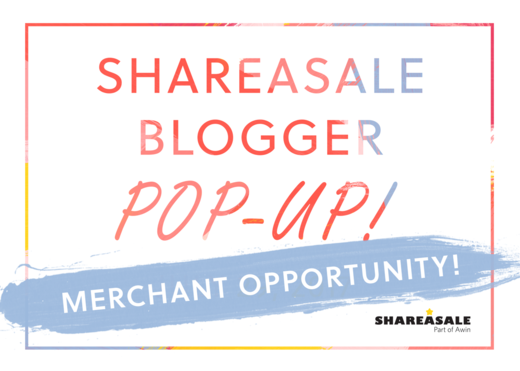 We recently announced our Blogger Pop-Up event and for any Merchants that were feeling a little left out – we have some great news for you! 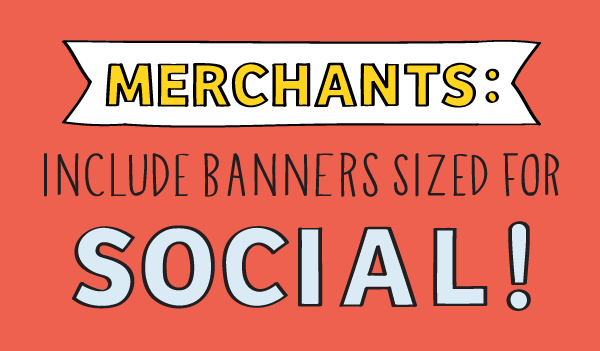 Even though Merchants won’t be able to attend (sorry – bloggers only! ), we have another opportunity for brands to still be very visible at the Pop-Up!